Below, you will find a post about the definition, installation, and structure of Magento 2 components. 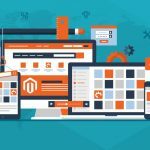 If you are new to the platform, the following information will help you get a deeper insight into Magento 2. 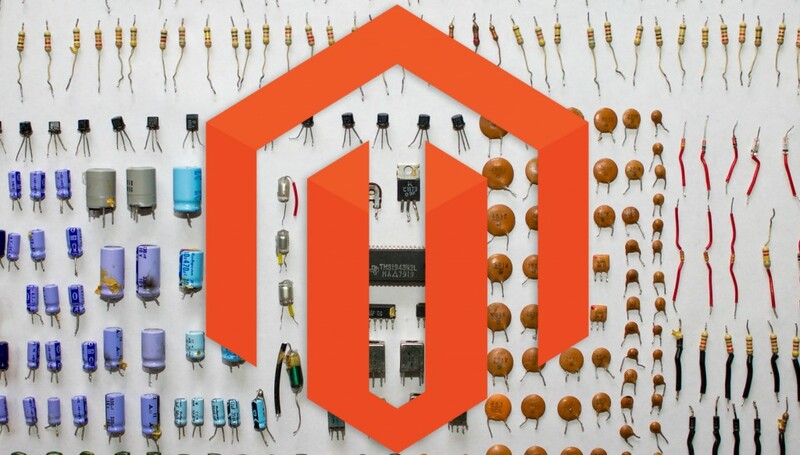 If you do not understand the difference between modules and components or have no ideas about the Magento 2 component structure, then you’ve come to the right place. While most newbies think that there is no difference between a module and a component and both are just synonyms, they are mistaken, because a module is just one of component types. Other components are gathered under themes and language packages. While a module is entirely based on code that extends the behavior of the platform, a theme changes its look and feel and a language package is used for translating text in your Magento 2 app. All these components are available on Magento Connect. The following section describes the component structure of Magento 2. This aspect is vital, since Magento 2 relies on particular places inside the module file structure. Consequently, it is necessary to follow the predefined file structure, otherwise your module will never work as expected. To set up this environment, clone the Magento 2 GitHub repository. Please note that you get the vendor directory structure after using the composer create-project command or a compressed Magento 2 archive. Additional directories are used to configure ancillary functions. They are utilized in case of internationalization, plug-ins, and layout files. Please note that the top-level directory is the only required directory here. Another strict requirement is the necessity to use lowercase for the directory name. It is also recommended to name the directory according to the ISO code. As you might have guessed, Magento 2 components must be registered in the system. Use the Magento ComponentRegistrar class to achieve this goal. Add a registration.php file to each component’s root directory. <ModuleName> shows the module’s name. Use your component’s composer.json to specify your component’s dependency. Component can be dependent on other components or files from other components. It is also important to specify a load order. Do it in the component’s module.xml file with the aid of the <sequence> tag. Thus, you will ensure that all necessary files from other components are loaded on time. If you are not familiar with the <sequence> tag, it is used for declaring components that must be loaded previously to your current component. You can use it with configuration files, setup classes, view files, etc. It is also necessary to mention that <sequence> provides zero influence on the loading of regular or non-setup classes. As for Setup classes, they update or create database schema or data. <component-list> – components with the <sequence> tag. Avoid creating circular dependencies when using <sequence> in multiple components, otherwise Magento 2 will abort the installation. First of all, you should add a module.xml file to the /etc folder to declare the component itself. version – your component’s version. autoload – composer’s instructions related to loading specified files. For further information on these steps, check the following link: Package a component. All common component dependency conflicts in Magento 2 are divided into three groups: Conflicting dependencies; File system permissions issues, and problems related to the Component Dependency Check status (it never changes). It means that Composer is not able to determine which components to update or install. Component dependency issues in Magento 2 can be resolved only if you are a technical specialist who knows how Composer works. The procedure requires editing the composer.json file. In order to solve any system permissions issue, you should set file system permissions properly. 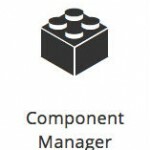 and rerun the Component Manager.